Jeremy Corbyn’s support among people who voted Labour in the 2017 general election has shrunk markedly, fuelling fears that “peak Corbyn” has passed, a YouGov poll for The Times reveals. About 63 per cent of Labour voters in the 2017 general election now view Mr Corbyn as favourable, down from 86 per cent in June last year, while 26 per cent view him as unfavourable, up from 9 per cent at election time. This suggests that Mr Corbyn’s handling of Europe, Russia and antisemitism has eaten into the support he put together during the election campaign. This weekend key figures from across the Labour party will be meeting in Liverpool to discuss the future of the party and begin discussing how they can win the next election, whenever it might be called. 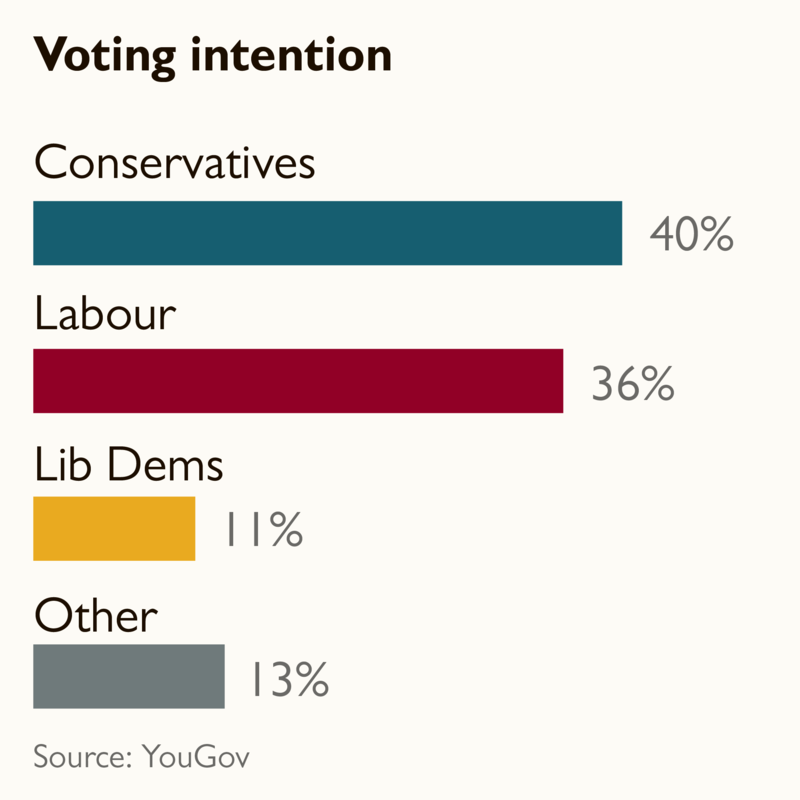 The latest YouGov / Times poll presents the party with five key questions they should be looking to address over the coming days. Why has Labour fallen back behind in the polls? This entry was posted in Labour Party and tagged Jeremy Corbyn, Labour Party, Opinion Polls by Rik. Bookmark the permalink.